The chance to fill the regulatory gaps that would stop the abuse and impunity of corporations over women’s lives and bodies cannot be shut down. More than a century ago today, approximately 15,000 female garment workers took to the streets for decent working conditions, marking an unprecedented moment in history. 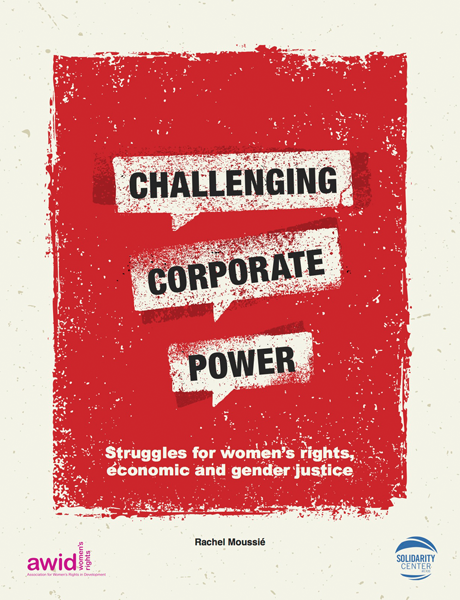 Despite steady mobilization across the world since then, women still profoundly suffer the impact of corporate abuse and capture of policy spaces. A United Nations Treaty to regulate transnational corporations and other business enterprises, currently under negotiations, could significantly reverse and ultimately stop this trend. International Women’s Day, firmly rooted in the struggles of women, is the perfect occasion to recall that we will not be on the path of gender equality without a binding treaty. States must support and engage constructively in the negotiations if they truly wish to champion women’s rights. Business operations often have disproportionate or unanticipated impacts on women and men, as a result of their different gender-based social, legal, cultural roles and rights. Corporate projects may entail forced displacements and land grabbing within communities, which can lead to higher exposure to gender violence, to malnutrition, as well as to the loss of social support, cultural ties and education opportunities for women. Women are indeed often excluded from consultations and decisions impacting the future of their lands, livelihoods and communities, and disregarded as human rights defenders. On a similar note, women workers still face lower wages and the most precarious working environments, in addition to sexual and gender-based violence. Such settings and violations of labor rights push many away from work, thereby increasing unpaid care work in the household. Along with these and many other forms of corporate human rights abuse, women face greater obstacles in accessing redress and justice. 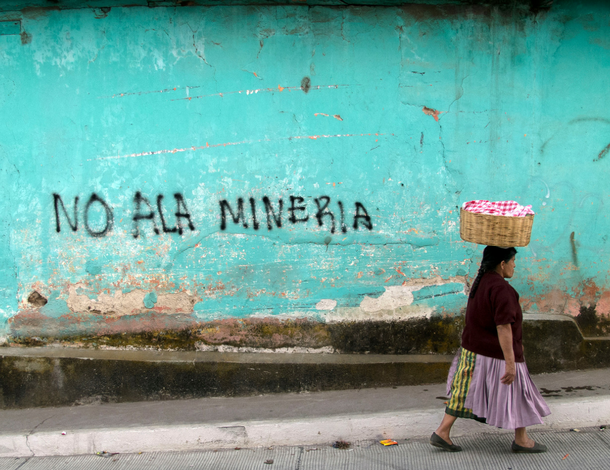 Corporate impunity for human rights violations is enabled by regulatory gaps in national and international laws, compounded by the influence over policy-making by corporations. Big businesses possess vast political and economic power, often surpassing that of states. Currently, the revenues of the 3 largest transnational corporations exceed the gross domestic product of 110 countries. Regulating the activities of these powerful actors is crucial to ensure that profit is not prioritized over the realization of human rights and the needs of the people, including those of women and girls. 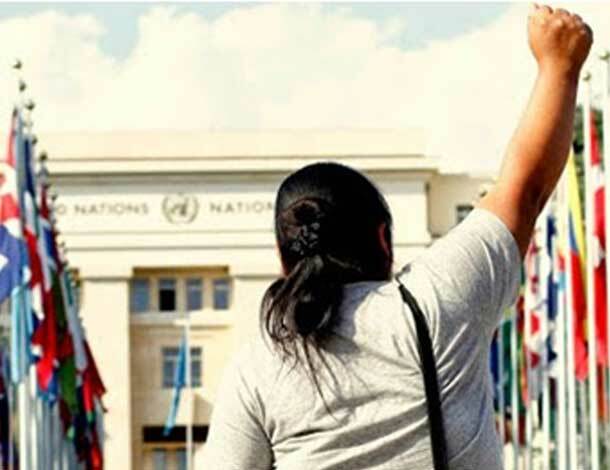 The treaty is crucial to effectively ensure the prevention, protection and remedy of business-related harms for communities and individuals, particularly women and girls, who are often most affected. Countries pride themselves as women’s rights champions and aim to advance gender equality must engage constructively in the negotiations, as the ratification of the treaty will be essential for the full realization of women’s and girls’ rights, as well as the adequate implementation of other legal instruments affecting them.